This book was written when Belloc was fifty-five years old, and it is a perfect introduction to the man and his mind. 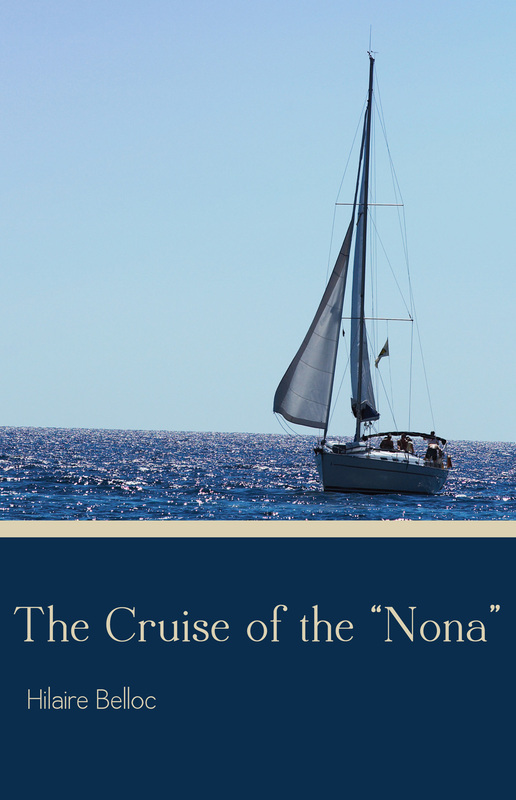 It is a set of mature reflections on sailing the sea, on life, and on all things universal and Catholic. He had lived courageously in the first half of the 2oth century, when all the world was changing irrevocably, and the events of the era were now well-assessed in his maturity. 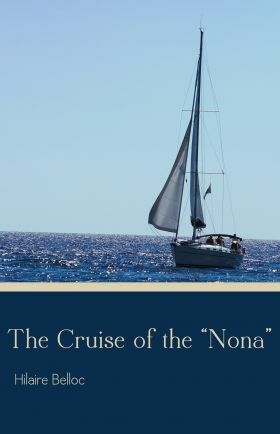 “Fortunately we have a guidebook to Belloc’s rich and variegated mind in The Cruise of the Nona. In this book which he wrote in a discursive and rare mood of self-revelation, will be found all that was Belloc. Here is the Poet, the Master of Prose, the Controversialist, the Historian, the Philosopher, and the Catholic. In this book too will be found the reflections of all his moods which were as bewildering in their number and rapidity of variation as were the characters he adopted. Both in mood and in character he was kaleidoscopic. Here is Belloc the Satirist, the Epigrammatist, the Loveable Friend, the Boisterous, the Wit, the Remote and Sombre, the Christian Champion, and the Pagan Mystic, the Learned Classicist as well as the gay Word-Juggler. Two of the greatest Catholic Americans of the 2oth century and co-founders of the Slaves of the Immaculate Heart of Mary, Fr. Leonard Feeney S. J. (M.I.C.M.) and Br. Francis Maluf, M.I.C.M., both had a great love for the Chester-Belloc but each had his particular favorite. Br. Francis, the philosopher, tended to prefer Chesterton, while the fighting Irish soul of Father Feeney slightly preferred Belloc. I must admit tending to Father’s side on this issue and have therefore decided to re-publish some of the forgotten classics of Belloc, beginning with his Cruise of the Nona which I first read as a young man at eighteen years of age. This book, read at that age, was a great inspiration to me, and I hope that it will be so also for a new generation of Catholic readers.